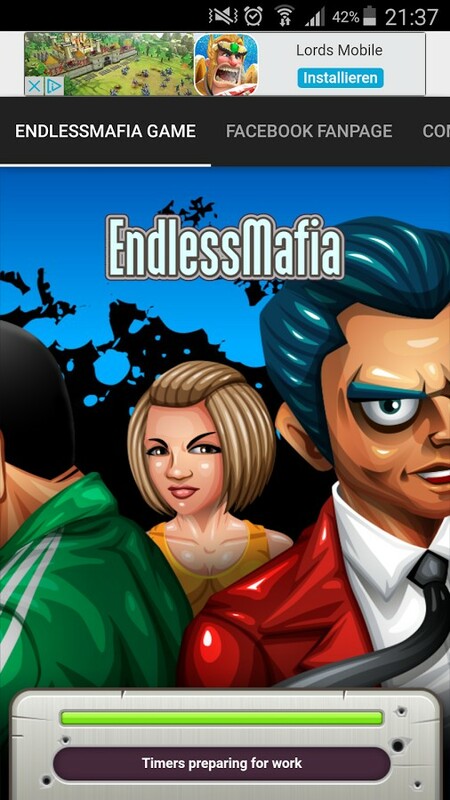 Run your own Gangster empire and become the most respected mobster in EndlessMafia! 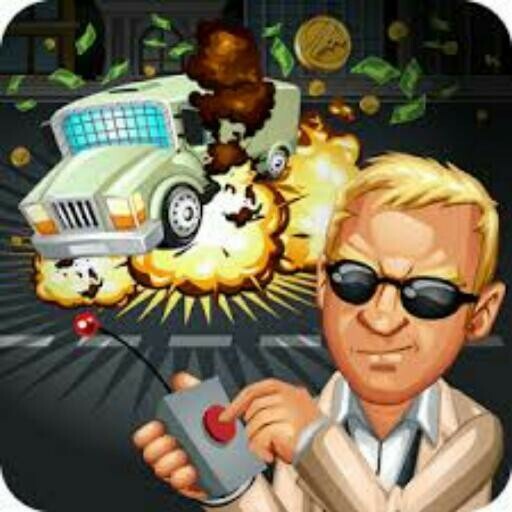 ☆produce your own cash, ammunition and upgrade your mansion. ☆Five interactive casino games: Slot Machine, Wheel of fortune, Blackjack, Higher/Lower, and Roulette. 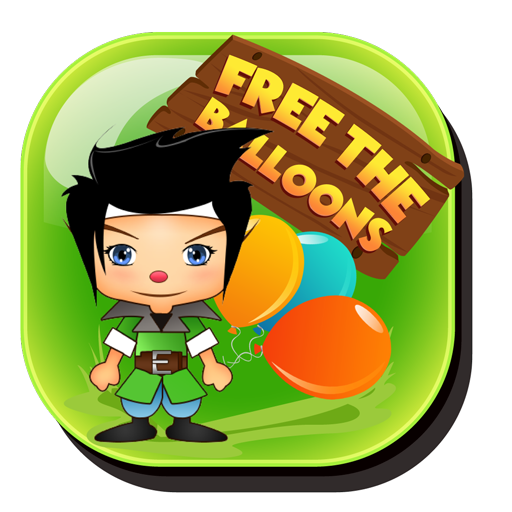 ☆From the petty to the sophisticated, perform crimes to boost your standing – but watch out for the police! 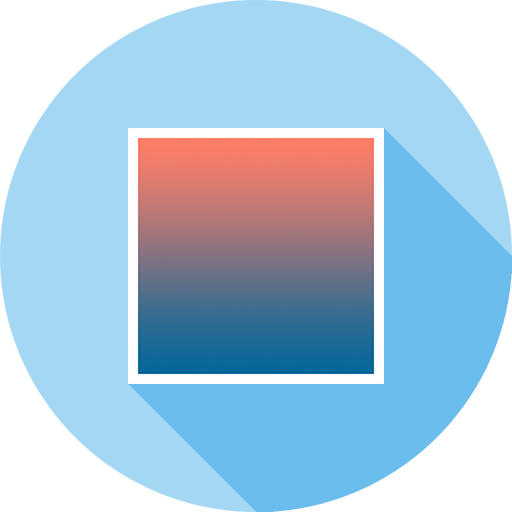 ☆Attack other players with the ammunition you have culminated from your Empire. Win the duel and steal all the available loot from the opposing player. 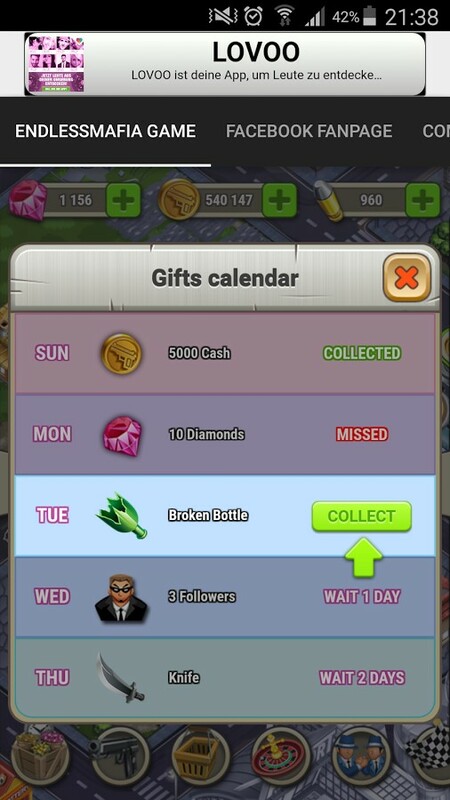 ☆Gain Mafia Power by buying troops. ☆Upgrade their stats and equip them with weapons to better help you during battles. 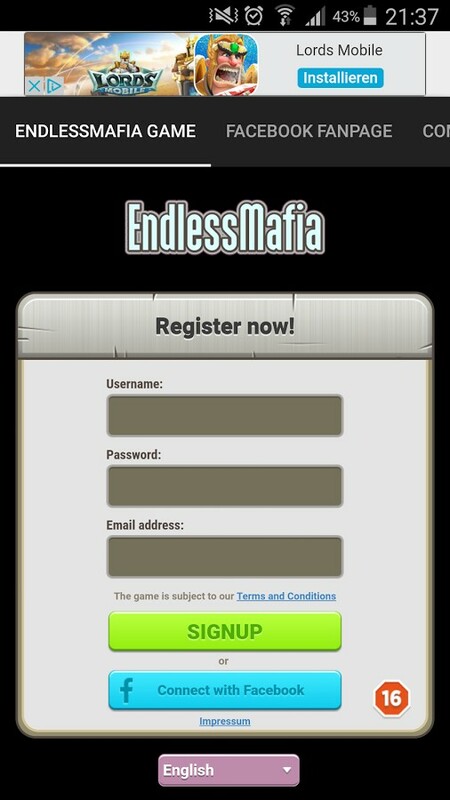 ☆Start your own Mafia family, or join one as you work together with other players to battle against rival families.